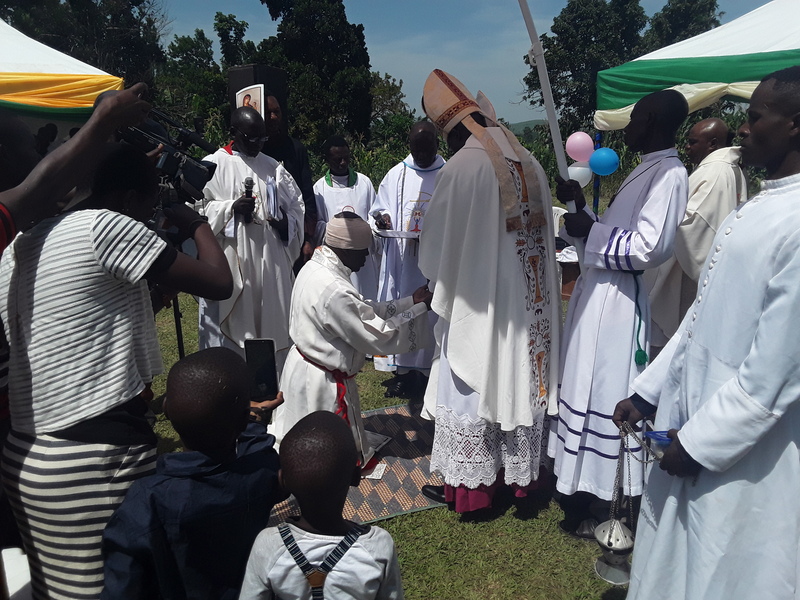 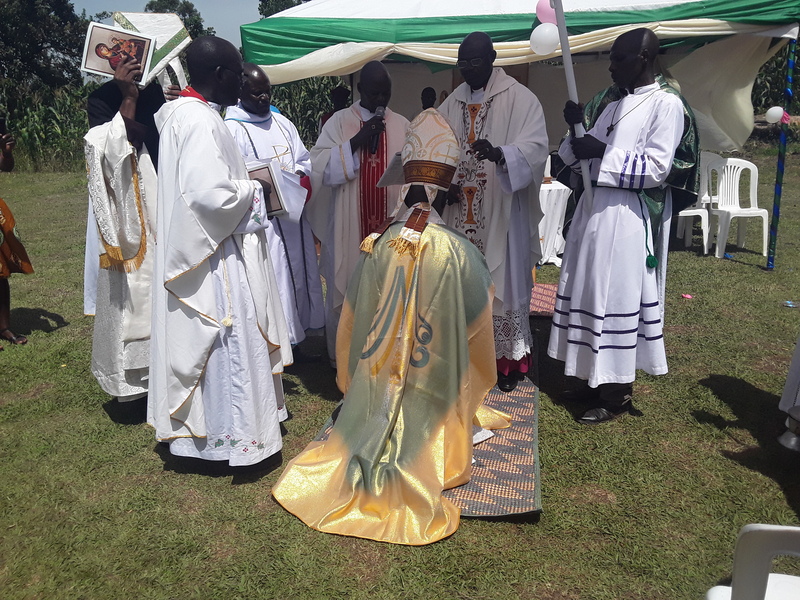 On Saturday, December 1, 2018, The Most Reverend Dr. Sylvester Rwakaikara Adyeri, B.A., M.Ed., Ph.D., was consecrated a bishop by His Eminence, Primate Dr. Martin Lakwey Kiprotich (Uganda) and by His Eminence, Primate Dr. Jean Ndjewel (Cameroon). 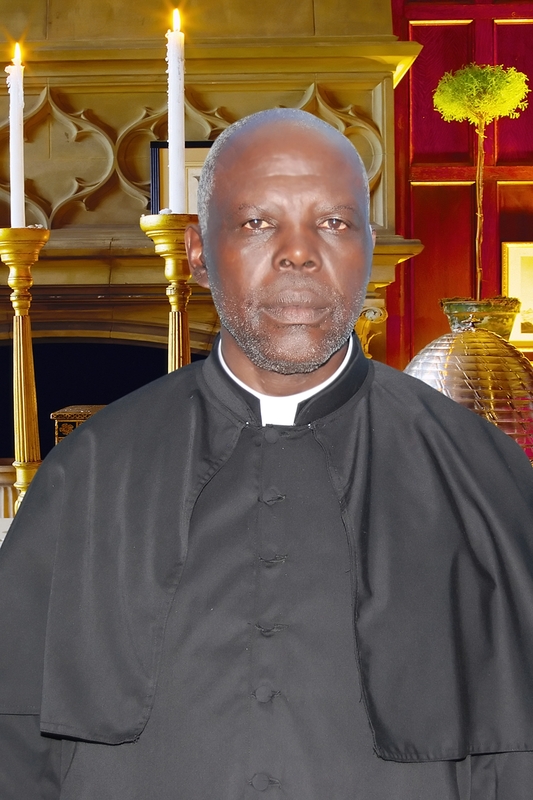 His Excellency, Bishop Dr. Sylvester Rwakaikara Adyeri is serving as the Ordinary of The Diocese of Good Shepherd of The Anglocatholic Church (Uganda). 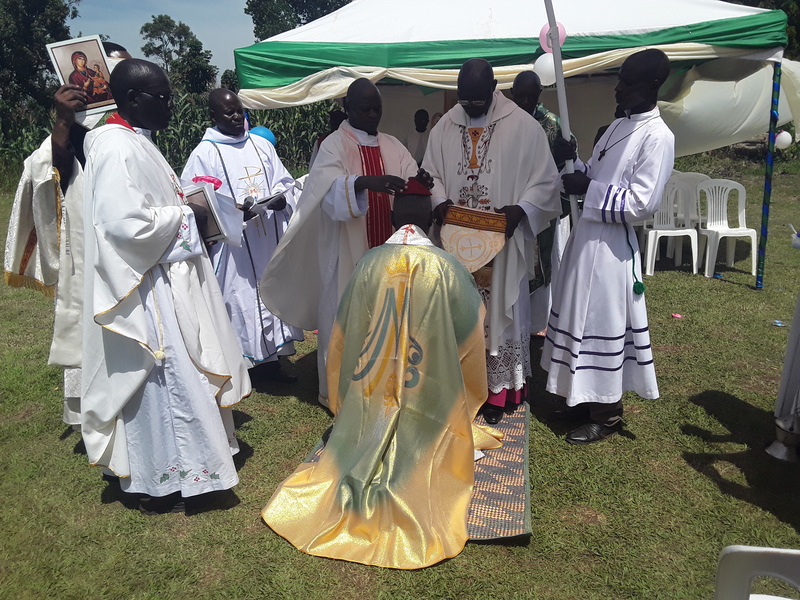 With His Excellency, Bishop Dr. Sylvester Rwakaikara Adyeri, The College of Bishops of The Anglocatholic Church consists now of twenty-five bishops.